Have you found your next property yet? If not, use our Properties to Rent search and find the home you’ve been looking for. Finding a home is hard, and once you’ve finally found it, moving in can be a complicated process. We pride ourselves on having open communication and dialogue with tenants. Use this guide to see just how easy this final stage can be when you use TLG. From signing your agreement to on-going maintenance, TLG is there for you. You will be invited at a convenient time, with your Guarantor (if required), to sign your Tenancy Agreement. At this point you will be informed of all the necessary information regarding your new home, such as when payments are due and who they are to be made too. 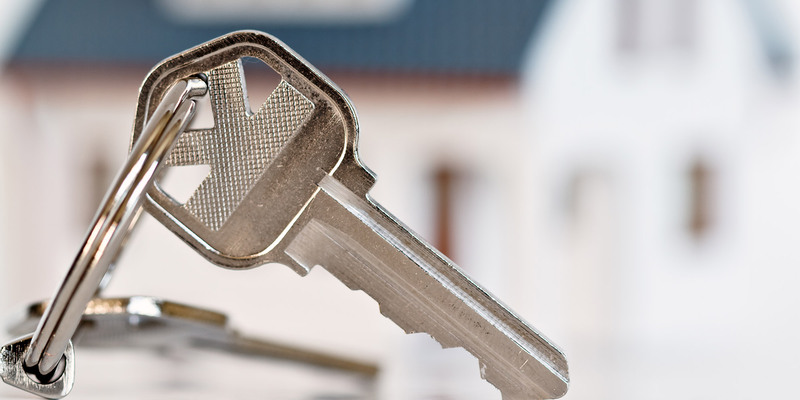 After all the necessary paperwork is signed, along with your initial payment and Deposit being paid, you can collect the keys for your new home. These will be collected from a TLG office and can usually be done the very same day. We try our best to keep you up to speed and provide you with all the information you need. You will be provided with a check in report to complete, sign and return to us. Please do this as thoroughly as possible. Throughout the process we aim to be informative: when it comes to the check in report we need the same from our tenants. Rent must be paid by standing order, as set out in your Tenancy Agreement, monthly in advance. Furthermore, all maintenance issues should be reported as soon as they are noticed so they can be dealt with promptly by either TLG or your Landlord. For further advice during your tenancy, feel free to come into the respective TLG office where a member of staff will be ready to advise you. Alternatively, visit our Contact page for the phone number you need. Already living in one of our properties and thinking of renewing or leaving? Please contact us.